This will be a list of bunch of CSGO trading sites that can be useful to any trader out there, I will try to make this a solid resource for new & experienced traders to get familiar with some of the biggest trading sites and hopefully the more veteran traders will also find something interesting in this list. 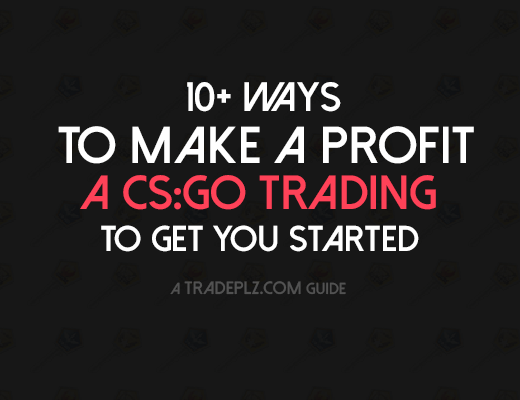 I will start of with some general CSGO trading sites you should know about, great for buying and selling on. Feel free to bookmark this page for easy access to the major CSGO trade websites. CS:GO Outpost is a trading site where you can post listings to buy or sell items, you can see other peoples ads. It’s a popular site with a lot of trades going on, you will also find trades for Dota 2, TF2 items and also Steam items and games, this makes especially a good site if your looking to trade between different platforms (CSGO items for TF2 items for example). Like all these sites you can’t have your Steam account set on private for this site to work, if set on private they can’t see what’s in your inventory and then you can’t make listings. 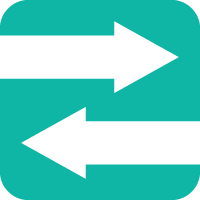 They also have a premium option that cost real money and that will give the option to put up more listings and it will also bumps up your trades every 30 minutes. CSGOTraders is a huge site for posting your trades on, not much ells to say, it’s a huge site with lots of members. Like most of these sites it has a premium option that gives you auto bumping on your trades. Unlike Outpost this site is only focused on CSGO trading. 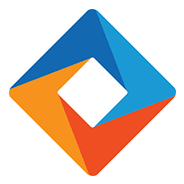 The site has a advanced search that let’s you easily search among all the thousands of listings that are active on the site at any time. CSGO Lounge is another huge site that let’s you buy & sell CSGO items with other traders, the site let’s it members post offers inside the trades on the site, which is a nice feature. Has one of the biggest user base which is crutial for any trading site. 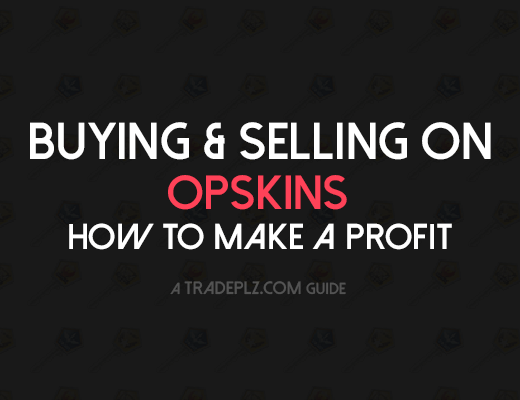 Opskins is the biggest marketplace for buying & selling CSGO skins, making it a great place for buying and selling because of the volume of transaction going on all the time on the site. Opskins also have section for other Steam games, like TF2, PUBG and H1z1. Opskins have accept pretty much all payment options, to name a few Bitcoins, Paypal and G2aPay. The sales fee is 10% for regular users and 5% if your a premium member (that cost money). 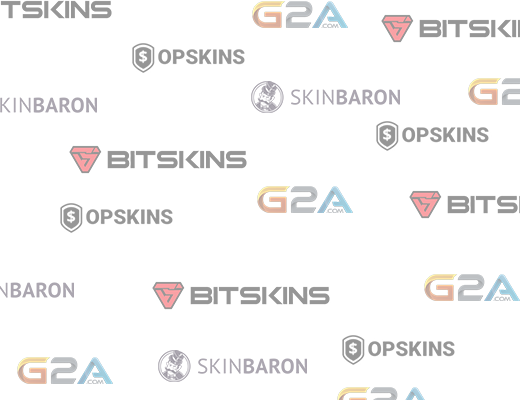 Bitskins is another huge CSGO marketplace for trading with skins and real money. One of the best things with Bitskins is that they only take a 5% sales fee which is really low. They also have a bunch of nice features, including Buy orders, this let’s you place orders to buy items at a price that you feel like comfortable buying for. Bitskins accepts Bitcoins and Paypal as payment/cashing out. Also has a newly added sections for buying & selling PUBG/TF2/Dota2 items. 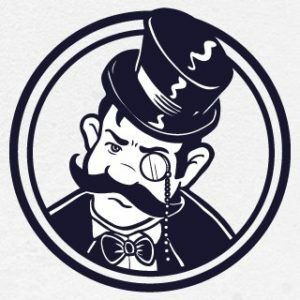 Skinbaron is a CSGO skin shop located in Germany. Usually have competitive prices compared to the other sites. Slightly targeted for European people considering all prices are displayed in euro. Also have a section for H1Z1 if you’re interested in those skins too. G2A which is known for their cheap games also have a CSGO skins section where you can buy skins and keys for real money. You’re buying from other players just like the other sites in this section, worth checking out their prices and comparing to the other sites that’s dealing with real money. Just make sure to not get G2A Shield on checkout, this is what they call “buyer protection” that they offer, it’s suppose to offer additional safety and support when buying stuff on G2A, but it’s a big waste of money in my experience. Kinguin is a similar site to G2A, a huge game store that also have a CSGO item section where you can get your hands on skins, cases and keys. Kinguin also offer a similar paid “Buyer protection” that G2A offers, I would strongly advice you not to pay for that, you have the right to get help from support even if you didn’t pay that extra fee. Kinguin accepts all the big payment options. Steam community CS:GO Trading forum is the official forum for CSGO trading, it’s a very active place but it’s also filled with shitposts with trades that are unreasonable, if you’re willing to look through a lot of trade posts it’s possible to find people to trade with here. It’s low quality but it’s also so active that it can still be worth checking out. 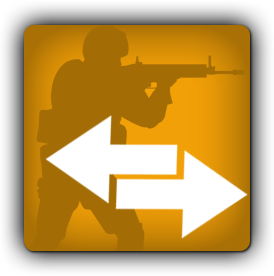 Backpack.tf is a TF2 trading site that has a trading forum with CSGO section that’s quite popular, you’ll find both CSGO item trading and cash trading here. Trading directly with other people using Paypal can be a great and cheap way of getting items, but it also comes with a risk of you getting scammed, that’s why I never recommend new traders dealing with those kinds of trades. Going to mention GlobalOffensiveTrade once again, just because it’s by far the most popular place where CSGO trading is being discussed. 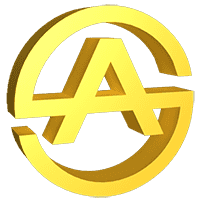 SourceOP is a forum that’s been around for a long time, it’s not the most active forum these days but there’s a section for CSGO trading where you among many things can buy CSGO keys for real money. CSGO.exchange is a site provide a bunch of different tools to help CSGO traders with their trading. You can check your and other’s inventory value and check the float value of items that up for sale on the Steam Community market. They also have a advance search function that let’s you find users that own specific items/skins that you’re looking for. CSGO Analyst is a place where you can check weapon prices and trends of pretty much any item. Great if you want to check the value of the item, and see what it’s being sold for on different sites. They also have a bunch of other features on the site, for example you can find the top 500 inventories in CSGO and you there’s a tool to compare items with each other. GlobalOffensiveTrade is a subreddit dedicated to CSGO trading, here you can post your trades and make offers on other people’s trades. 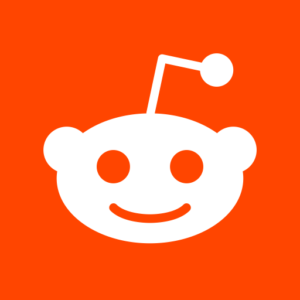 Just make sure you read the rules before posting anything, so you have the right format in your title of you decide to post a listing for example. The subreddit has around 1000+ members online pretty much all the time so to say the least it’s a active place for CSGO trading. You can also ask questions about the CSGO economy here or ask the community if they can help you with pricing your items, which can be useful if you’re a new trader. 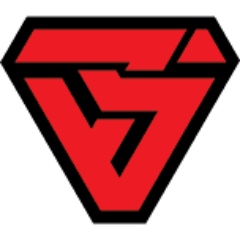 CSGO Stash is price checking site where you can easily search for any item and easily get a overview of the price of that item on different marketplaces and sites. Metjm.net let’s you take screenshots of skins so that you can check them out without starting the game. All you have to do is to paste in the inspect link into their site to get a screenshot of the skin. 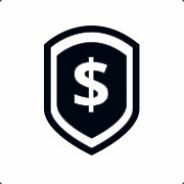 SteamRep is a organisation that keeps track of scammers in the Steam trading world, here you can report scammers and also search their database to see if a person is marked for being a scammer in the past, just paste in their Steam profile URL, it’s always worth doing a quick background check on SteamRep before doing any big trade with someone. CSGO trading is absolutely filled with scammers, so it’s always important being safe out there, down below I’ll include a few guides on how to avoid getting scammed, defiantly worth to read for any new traders out there. 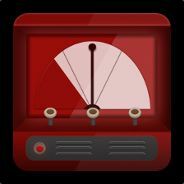 Dispenser.tf is a automated trading service for Steam items, (including csgo items). You can get your own personal trading bot on the site, you put your items you want to sell on the bot, then set your price you want to sell for and then the bot will start selling your items, most definitely the easiest way of getting your own trading bot. 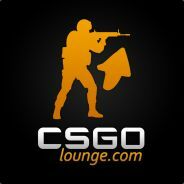 The site is also a fantastic place if you want to find some cheap steam games to trade, in my experience this place has the lowest prices when it comes to games, traders mostly accept CSGO keys which is fantastic. Bazaar.tf is a trading site similar to CSGO Lounge and CSGOoutpost but the trades are mostly about TF2 items in my experience. Still think it’s one of the best trading sites out there because of it’s features, automated trading for example. Sadly it’s not that popular and user base is lacking, but you can always link to your trades from other sites to bring in people. I am always looking to expand my guides so If you have suggestion of your own I would love to hear them, so feel free to post them in the comment section down below.